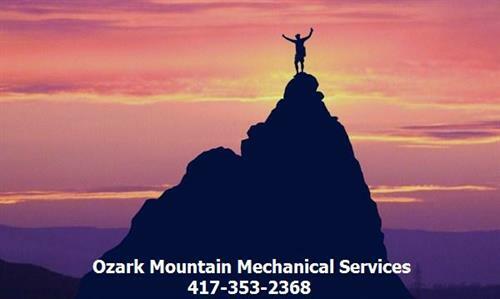 Ozark Mountain Mechanical Services is family-owned and operated right here in Ozark, MO. Since our company opened its doors, we’ve treated every customer like they were a part of our family. When you work with Ozark Mountain Mechanical Services, you can expect to be treated with the warmth and respect you deserve. 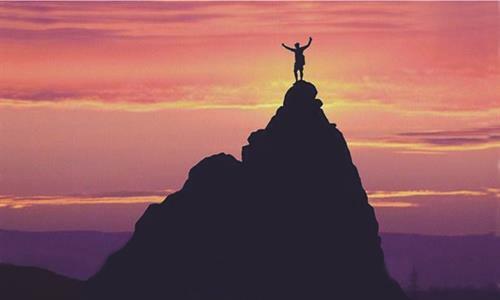 We'll do whatever it takes to make your experience with us as positive as it can possibly be. Our technicians and staff are friendly and professional as it gets, we look forward to working with you!